Backcountry weekends and epic all-dayers in the mountains call for serious preparation and reliable gear. Knowing that the professionals know best, The North Face partnered with their team of athletes to create their Steep Series™ collection and answer the need for functional and performant backcountry gear. From base layers and mid layers to GORE-TEX® shell jackets and bibs, The North Face Steep Series™ is a versatile kit that is ready for any mission. The greatest focus behind the Steep Series™ collection was to be able to produce a kit that was function-first. The goal: to be able to hike and ride comfortably so that all your focus can be on the terrain in front of you and selecting the perfect line. To achieve this, The North Face analyzed the riding stances of their athletes and based their designs off of their findings. The outcome? 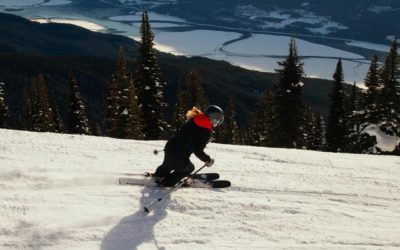 Advanced articulation at the forefront of their designs because being able to move freely and easily on the slopes and in the air is key. After articulation, comes function because, without functional features, your gear is useless no matter how well it fits. 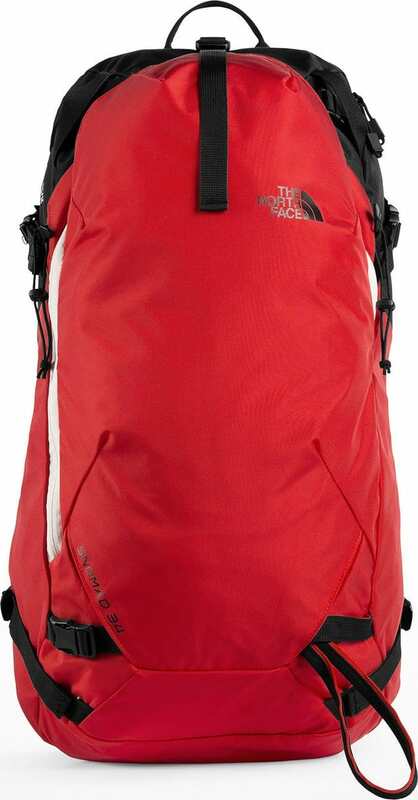 To combat this, The North Face created the Steep Series™ with maximum versatility in mind. 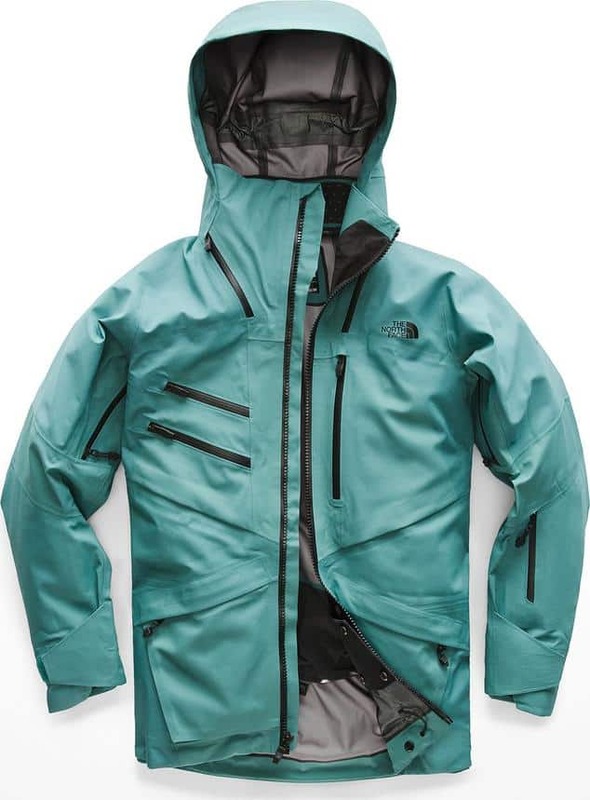 By designing every piece to integrate seamlessly, The North Face created a collection with a multitude of interchangeable kits that are both functional and performant. 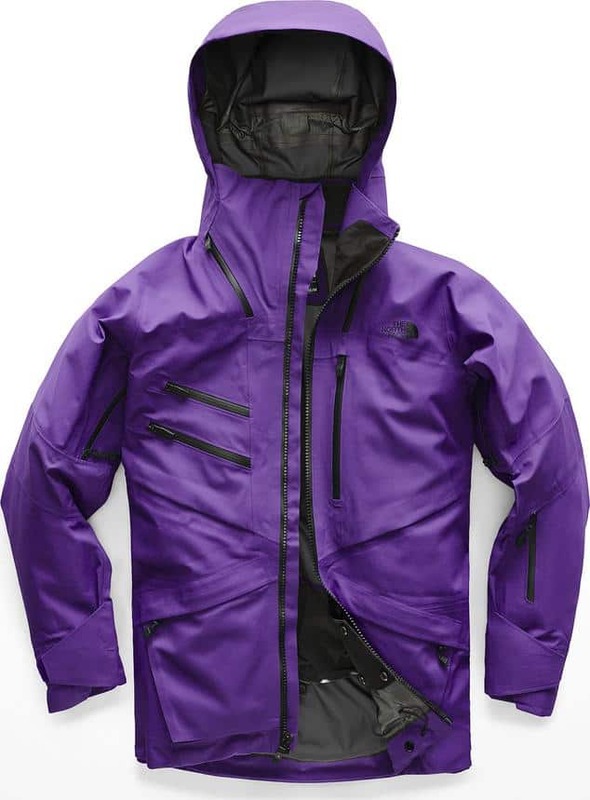 Reach-through pockets on outer layers mean being able to access interior pockets without needing to undo the front zip and release trapped body heat. Pocket location and placements are carefully thought about so as not to get in the way of backpack straps or hip belts. The North Face has thought about every little detail. Behind every great collection is the blueprint of features, technologies and designs. And with each remake of a collection comes the reboot of designs and upgrade of technologies to keep up with the needs of the wearer. 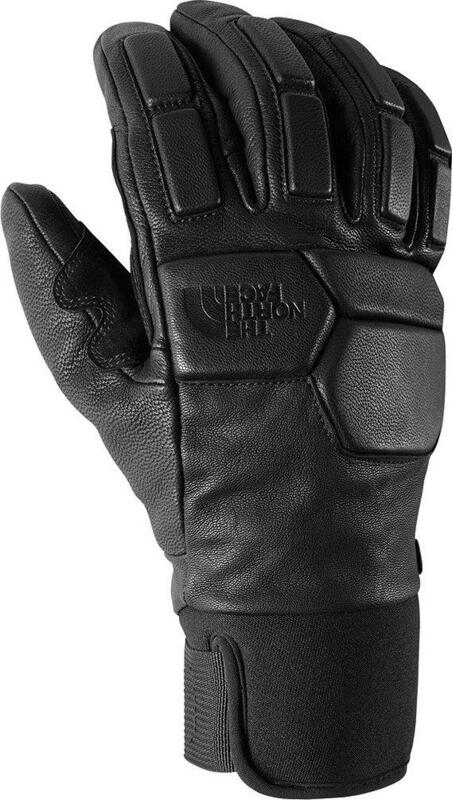 Within the Steep Series™ collection there are six main technologies utilized in the products. 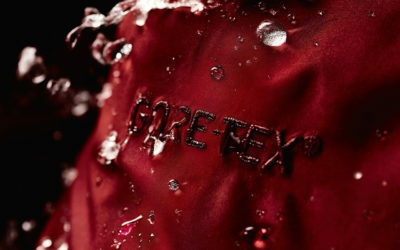 If you own outerwear whether it be for the city or long days in the mountains, you know about GORE-TEX®. 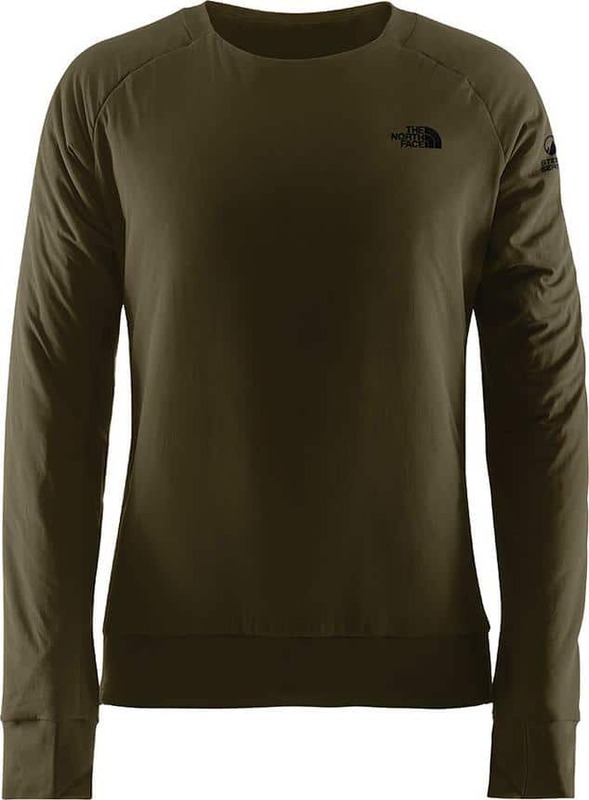 Offering impressive weather protection, it is no surprise that The North Face chose to use this to construct some of the pieces in the Steep Series™ collection. If you want to learn more about this intriguing weatherproof membrane, you can check out our ultimate GORE-TEX® guide and fill your brain with knowledge. It’s no secret that down is a popular form of insulation. Thanks to its impressive warmth-to-weight ratio, it is commonly used in outerwear and layering pieces where weight and warmth are crucial. For this reason, it’s no surprise that The North Face Steep Series™ also utilizes down in their collection, but not just any down. 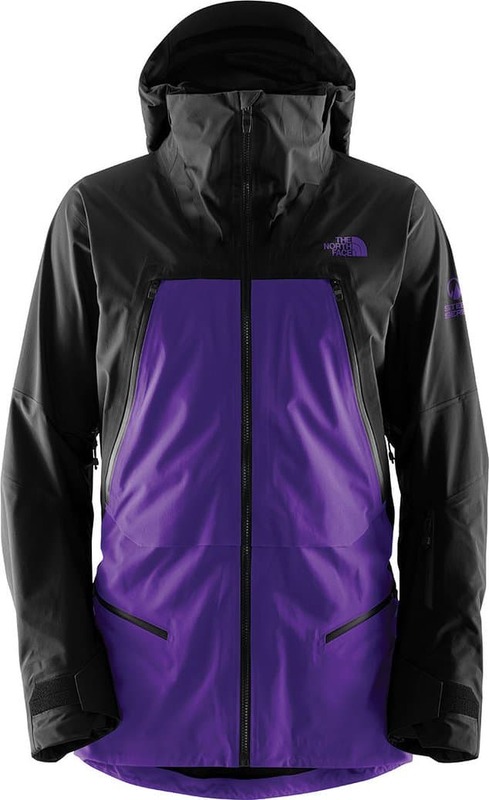 The North Face uses RDS Certified down meaning that the down can be traced from its origin to the finished product and ensure that the strict animal-welfare requirements are followed. 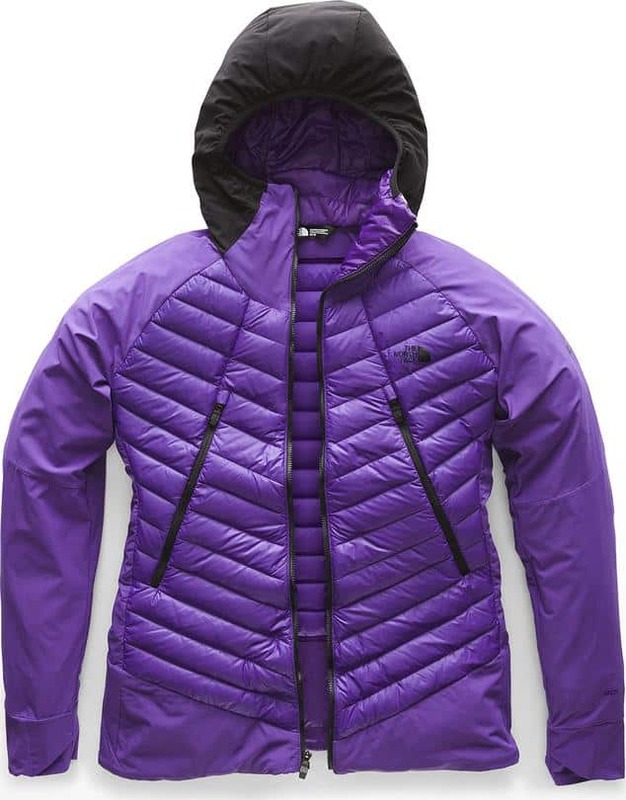 Choosing to use the highest-quality down means The North Face can ensure that their products offer superior insulating properties and are not supporting unnecessary harm during the production. Within the Steep Series™, you will discover the FuseForm Brigandine shell and bibs available in both a men’s and women’s model. Available in a collection of unique colours, these kits are easy on the eye and pop in photos with a wintery backdrop (aside from the Vaporous Grey Fuse model). Crafted using The North Face FuseForm™ construction, these jackets and bibs are durable, lightweight and meet all the needs for backcountry travel. Want to learn more about the FuseForm™ construction and what it is? We’ve got the perfect blog articles for you right here! 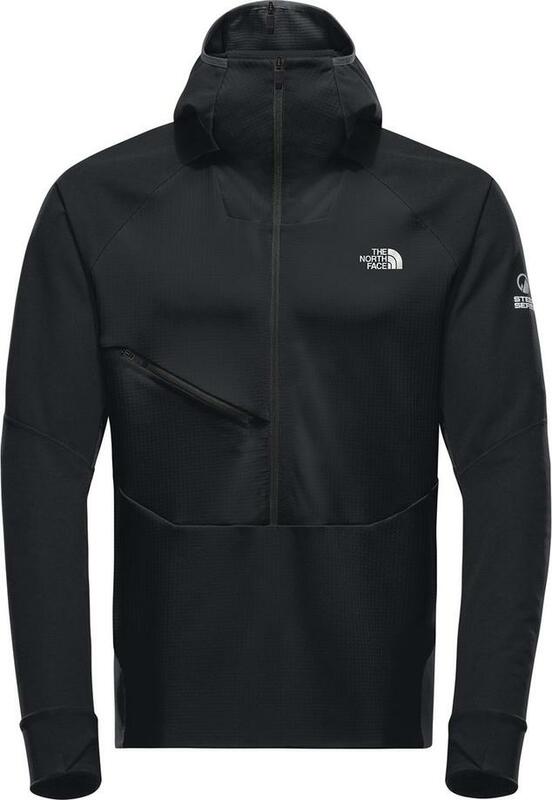 The North Face Ventrix™ technology was designed for highly aerobic activities in changing conditions. Crafted with perforations that open during movement in key zones (under the arms, on the back) allows heat and perspiration to dissipate. These perforations or holes enhance the overall breathability of the garment and regulate the body temperatures of the wearer. During times where the wearer is moving less or not at all, the perforations remained closed which seals in heat and keeps the wearer warm and comfortable. Within the Steep Series™ collection there are two sets of wool base layers, one for men and one for women. Both of which are crafted with Spiral Wool providing warmth, breathability and comfort, the essentials for any first layer. What is the difference between Spiral Wool and regular wool you may ask? Spiral Wool is 100% merino wool featuring an innovative wrapped, dissolvable and biodegradable filament yarn construction. This results in a garment with superior stretch and eliminates the added weight and moisture retention of elastane. 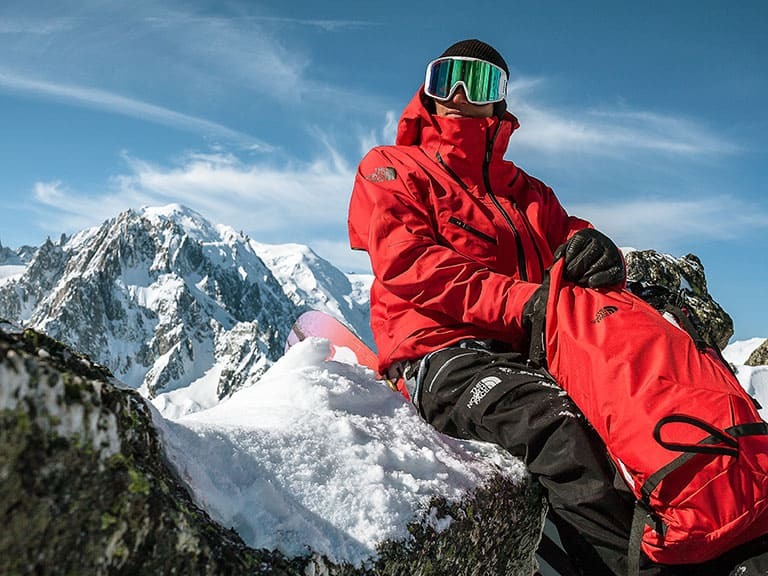 Last but certainly not the least, The North Face Steep Series™ includes their ABS avalanche airbag and ABS avalanche vest. If you are frequently in the backcountry over the winter, it is important that you are equipped and knowledgable with your avalanche equipment. Knowing how to use right avalanche equipment can be the difference between life and death so do your diligence and take a course. 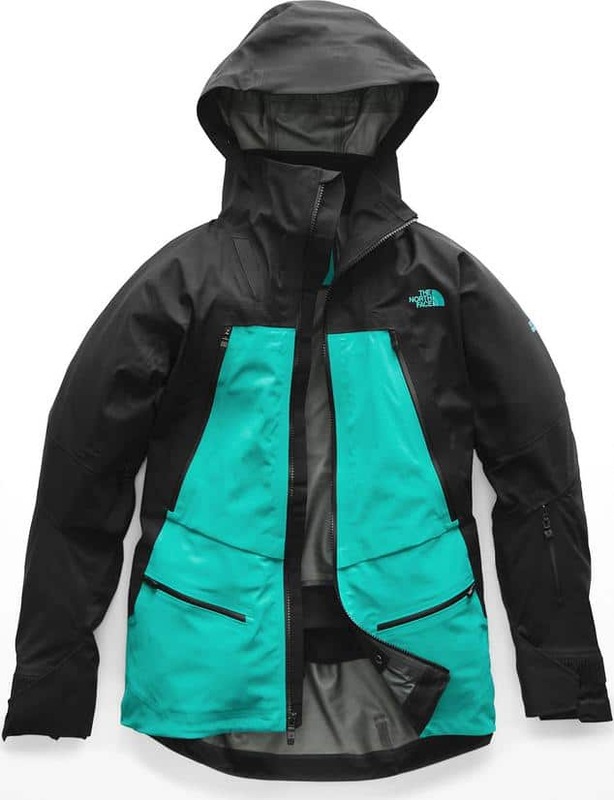 The North Face is one of the many brands who offers an avalanche airbag which when initiated correctly and at the right moment, should keep you afloat on top of avalanche debris should you find yourself in an avalanche. No one is born an expert so no matter how well-equipped you think you are, you are not ready for backcountry travel unless you have taken a certified avalanche safety course. *Please note that the Snowmad backpacks are not sold with ABS airbags but are equipped with modular ABS routing systems.